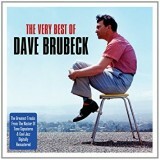 The Very Best of Dave Brubeck180 gr. Is this a 45 rpm? does this include the sleeve as well?